SHOWCASEYOUR PRODUCTS AND SERVICES TO A LARGE, MOTIVATED AND QUALIFIED AUDIENCE. 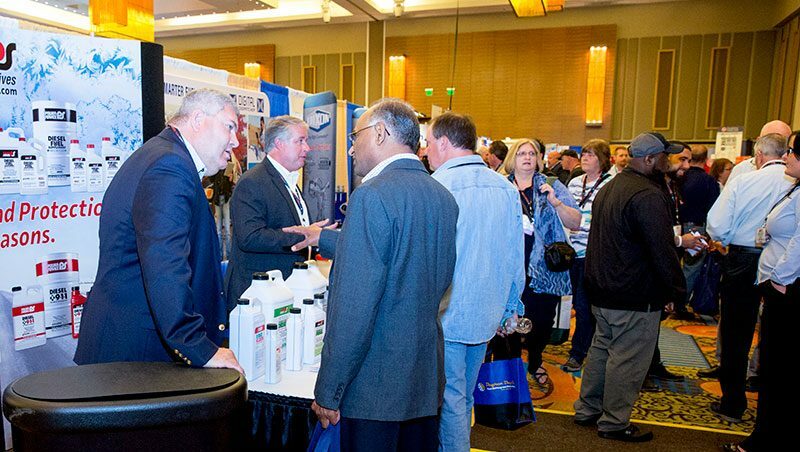 Set your company apart as a trade show exhibitor at EEE 2019. Build relationships, increase sales, and gain a competitive edge with an audience of up to 4,000 energy, HVAC, and petroleum professionals. 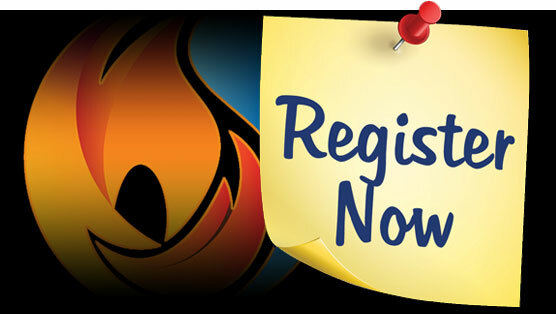 The premier trade show for the energy and comfort industries returns to the Hershey Lodge & Convention Center. Network with industry experts and learn about the latest advancements in petroleum, energy, and HVAC. 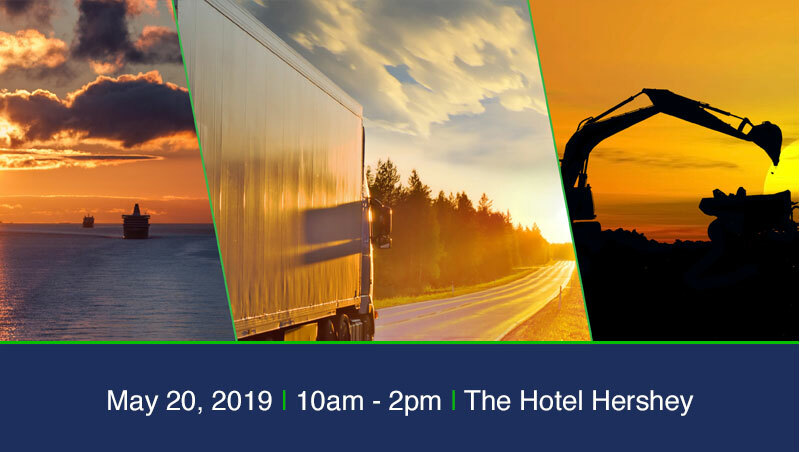 Explore an overview of the Eastern Energy Expo 2019 schedule including the trade show, golf tournament, Care to Ride, XBX Exploring Biodiesel, receptions, keynote presentation, and education sessions.